For two nights in 1972, Aretha Franklin went back to her roots to perform in a Los Angeles Baptist church. 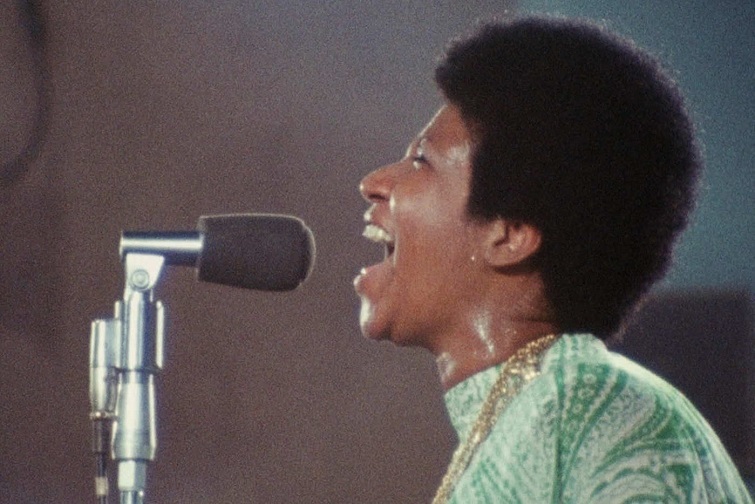 The recordings became ‘Amazing Grace’, her most successful album and still the top-selling gospel record of all time; but the accompanying footage (shot by the late Sydney Pollack) has never before been shown on screen – and it’s a revelation, even to those familiar with her extraordinary talent. In a spare, stripped back setting, Franklin and her audience commune spiritually, soulfully and emotionally via nothing but the transcendent power of her phenomenal, awe-inspiring voice. Unmissable. The screening on Tues 28th May will be shown with subtitles projected onto the screen for the hearing impaired, and these are signified by the symbol S/T on the website and in our monthly brochure. Please note all other screenings of these films are without subtitles.